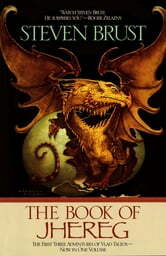 The first three fantastical adventures of assassin Vlad Taltos—now in one volume. 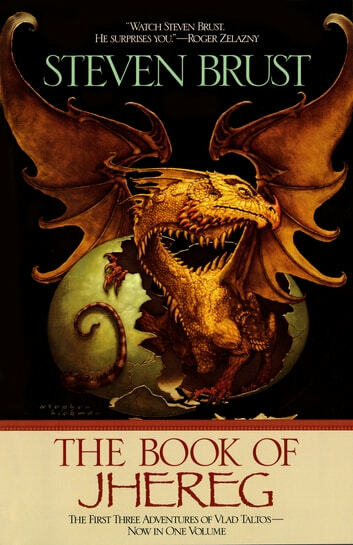 A welcome addition to any fantasy fan's library, The Book of Jhereg follows the antics of the wise-cracking Vlad Taltos and his dragon-like companion through their first three adventures—Jhereg, Yendi, and Teckla. There are many ways for a young man with quick wits and a quick sword to advance in the world. Vlad Taltos chose the route of assassin. From his rookie days to his selfless feats of heroism, the dauntless Vlad will hold readers spellbound—and The Book of Jhereg will take its place among the classic compilations in fantasy.